Environmental Stress screening (ESS) Lab of MAK Engineering services helps stimulates product's environmental operation condition and establish its operational behavior under these conditions. 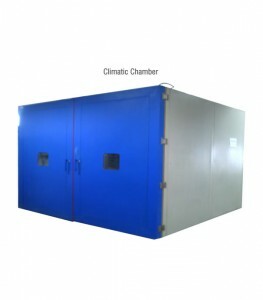 The product undergoes various environmental conditions like climate test , extreme thermal test , vibration test to name a few. 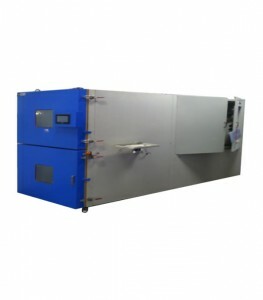 The product components are susceptible to stress inflicted on them by the environment in which they operate, we shall stimulate these conditions in our computer controlled environmental stress chambers where the components or product as a whole will be subjected to Thermal Cycles (constant or cyclic temperatures and with humidity). We shall conduct these test with a prototype product at initial stage of production to protect the product from any environmental inflicted stress. In addition, we can provide failure trend analysis pertaining to environment stress to aid in product refinement. 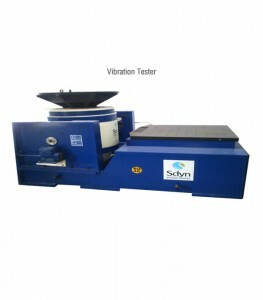 e) Ability to coordinate validation tests viz., Salt Spray Test etc. in collaboration with accredited external Test Laboratories.